1. 24 Hour "You Need Our Help Service"
Trees never ask when can they fall, they just do. 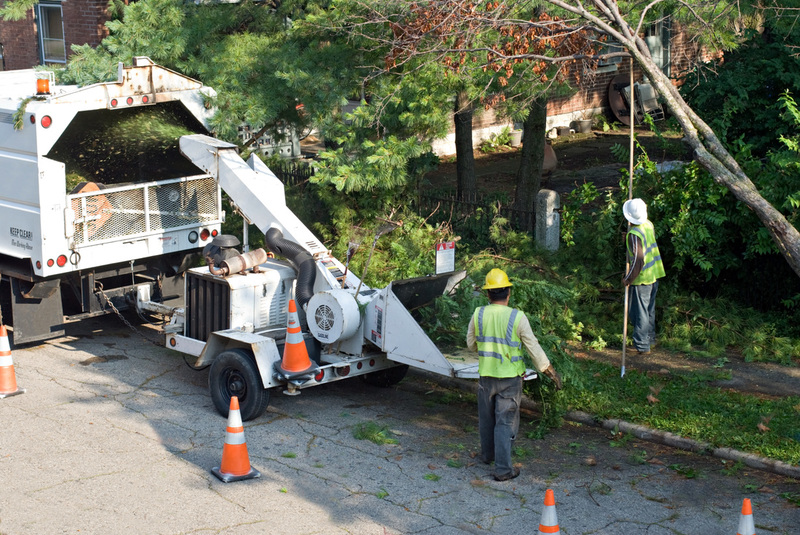 That is why we are available 24 hours a day, seven days a week to remove trees that have fallen or about to fall. 2. We take care to do it right.